Our agents are passionate about helping their clients market their properties for top dollar. 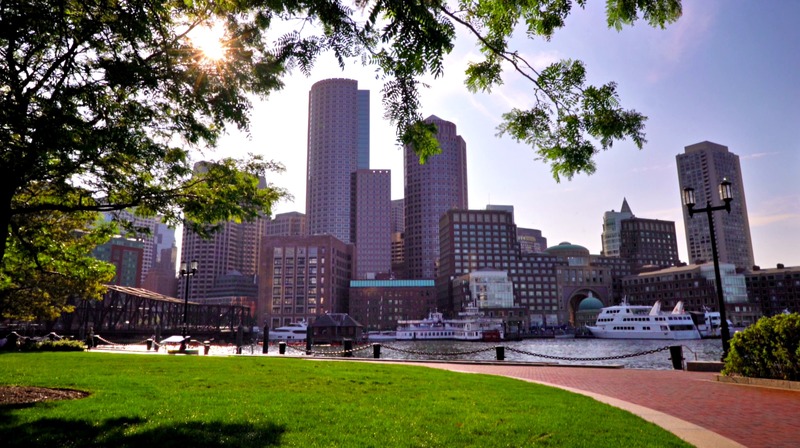 From Copley Square to Cape Cod and from Charlestown to Concord and beyond, there is an Advise agent that knows your local market. We are ready to help you at every stage of the home selling process. Here are some of our current featured listings.